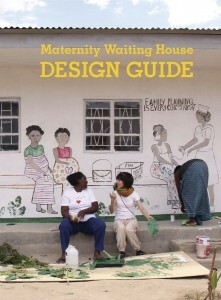 A beautiful picture book “Maternity Waiting House DESIGN GUIDE” has printed. 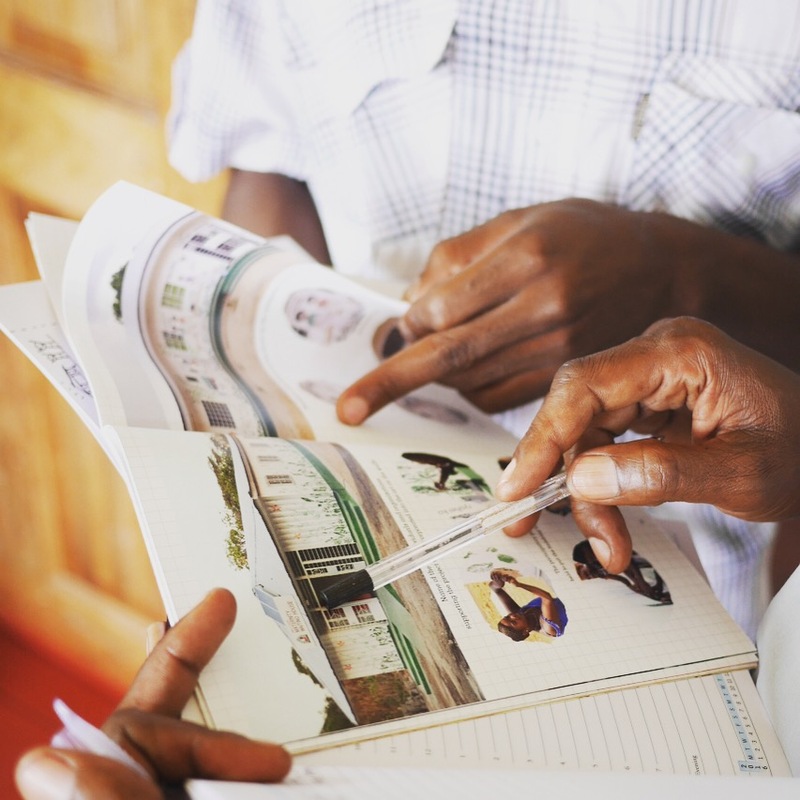 This book shows how we have developed the community participatory design approach to making maternity waiting house in the rural areas in Zambia, with NGO JOICFP, PPAZ, IPPF and people from the community since 2011. 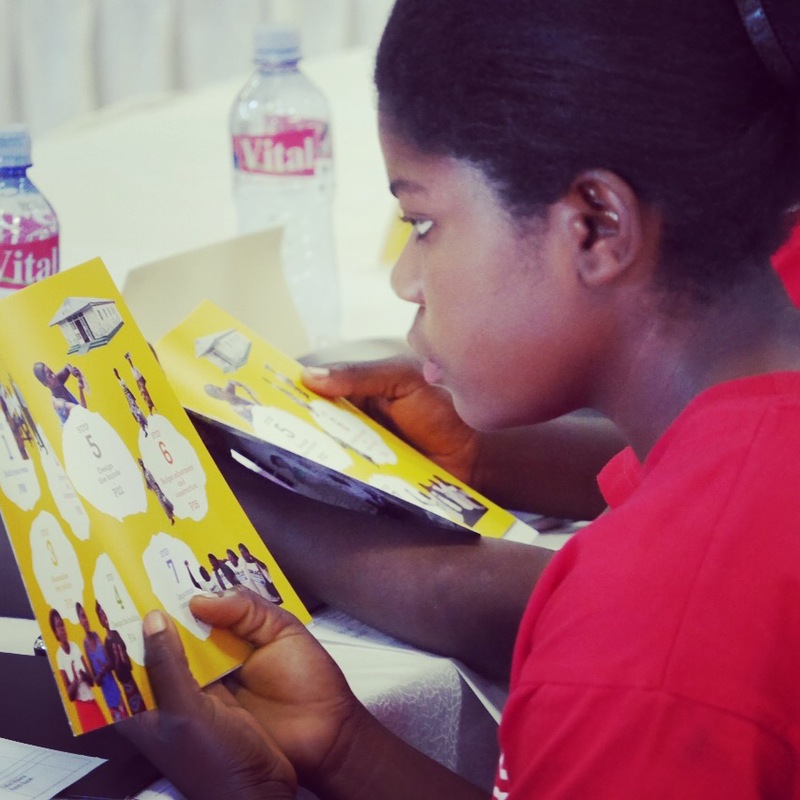 You can download PDF files from below. Hope to share this great creation of songs, dances and paintings! This content is licensed under Creative Commons License BY-NC 4.0 International.